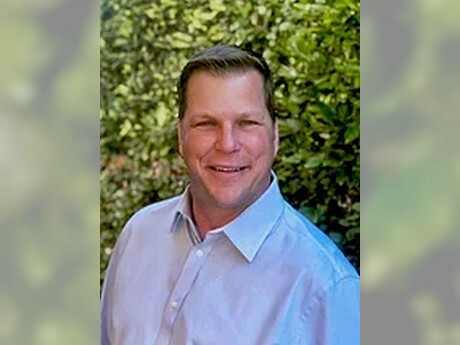 TreeTown USA CEO Jonathan Saperstein announced David Kirby has been appointed to the position of executive vice president of TreeTown USA/Village Nurseries/Hines Growers. Kirby will report directly to Saperstein in the newly-created position while based at the company’s Western Division headquarters in Orange, Calif.
​His career spanned nearly 30 years, most recently at Azusa, Calif.-based Monrovia Nursery Company, where he acquired a wide-ranging knowledge of plants and growing conditions. This experience was instrumental in creating successful retail programs throughout the country.